We’ve recently updated our All Sets & Reps Export Report. An assigned coach will receive an Excel file from EliteForm in their email. 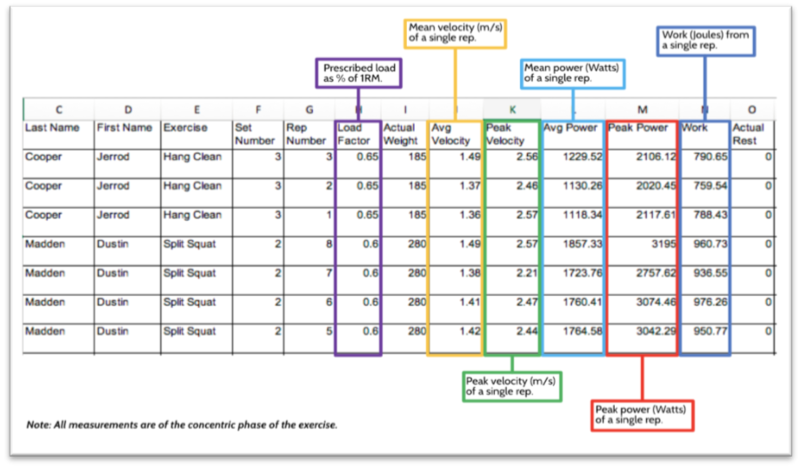 This spreadsheet shows results from all sets & reps completed by their team the previous day. If you or your staff are not receiving these emails and would like to, contact support@eliteform.com to get set up.